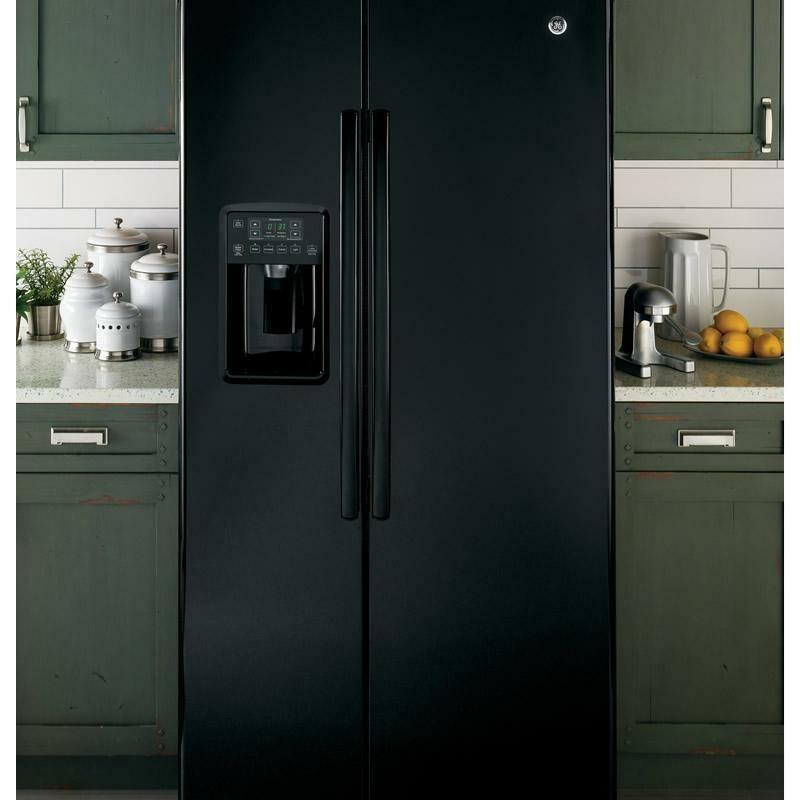 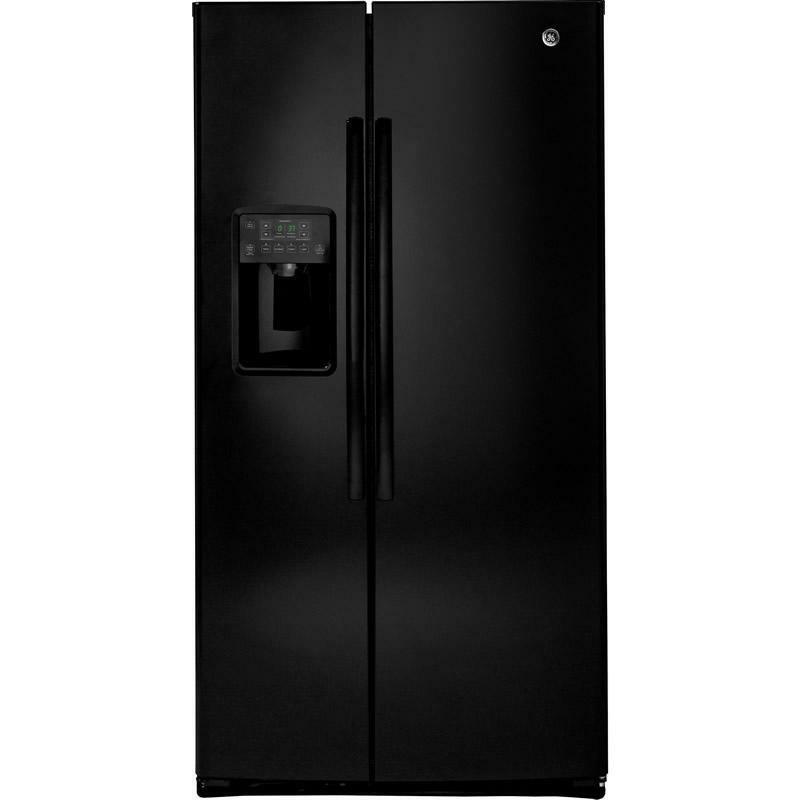 GE 25.3 cu.ft. 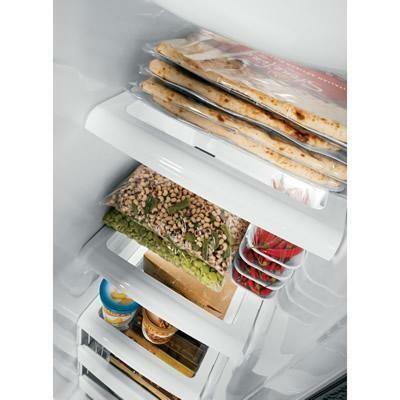 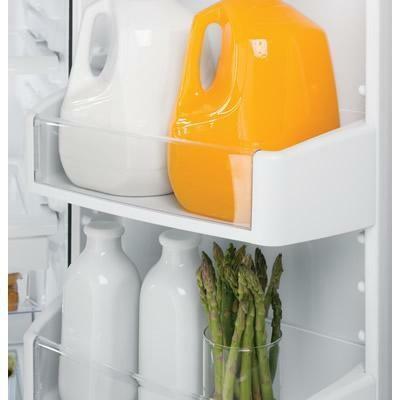 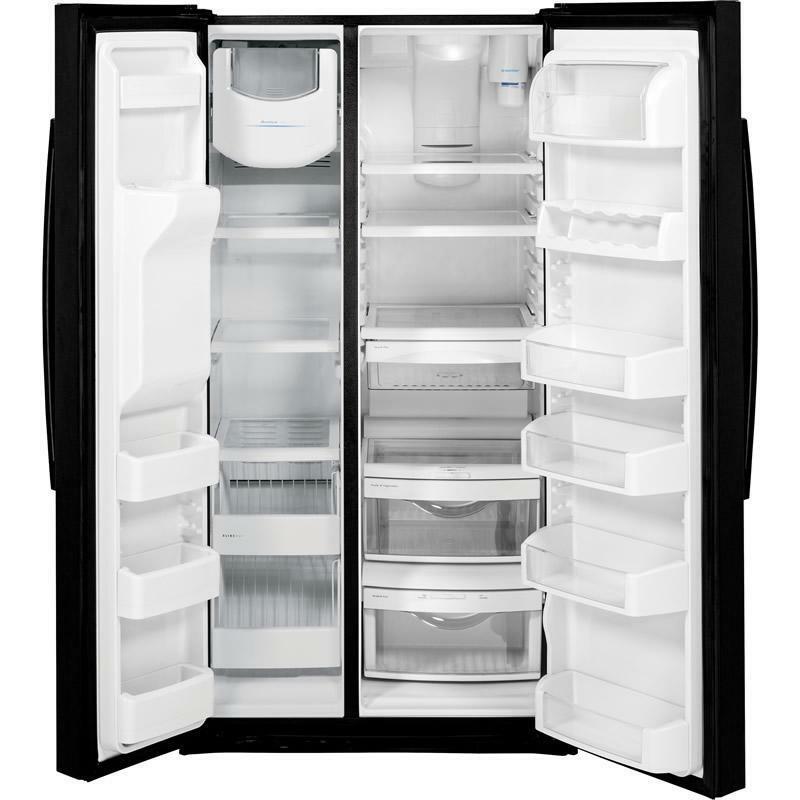 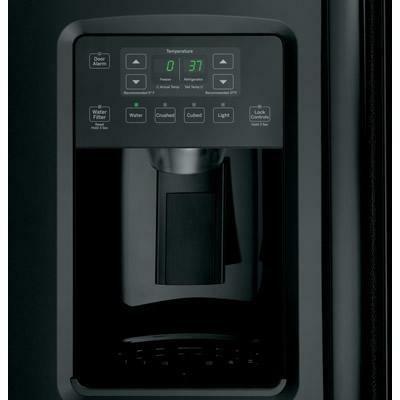 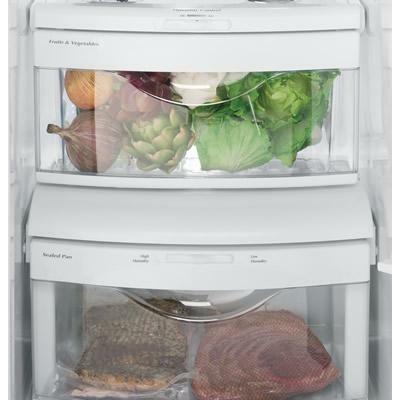 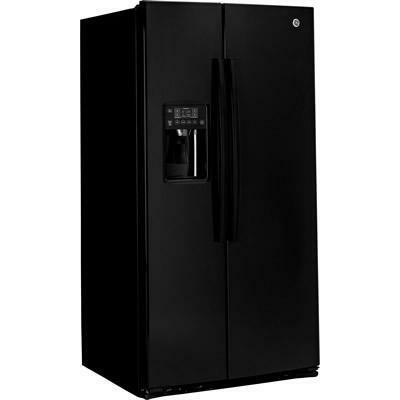 side-by-side refrigerator is equipped with an external water and ice dispensing system. 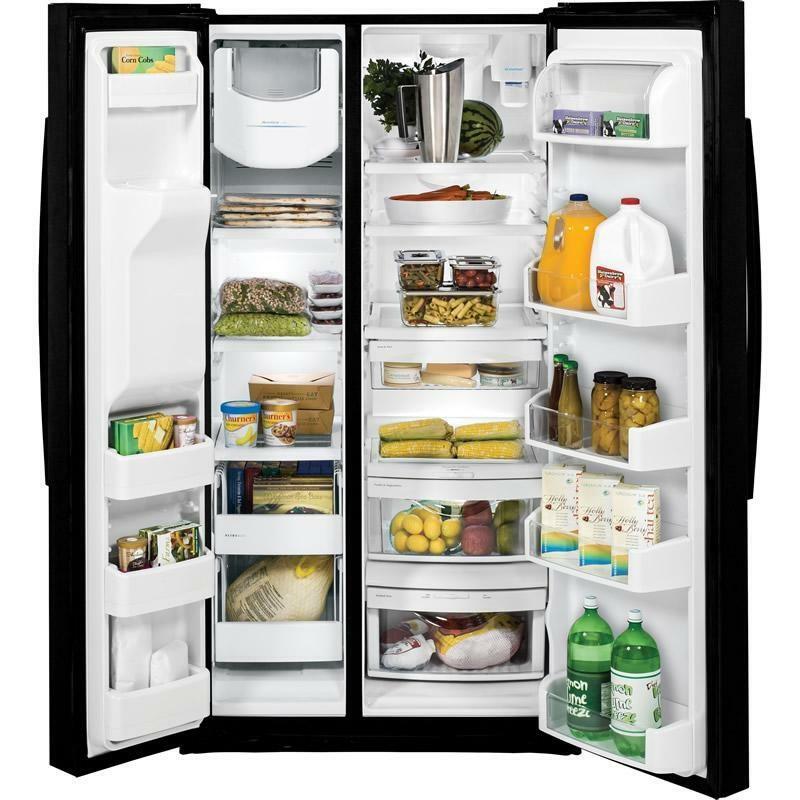 It also features adjustable slide-out spillproof glass shelves, fresh food multi-level drawers and adjustable clear door bins.